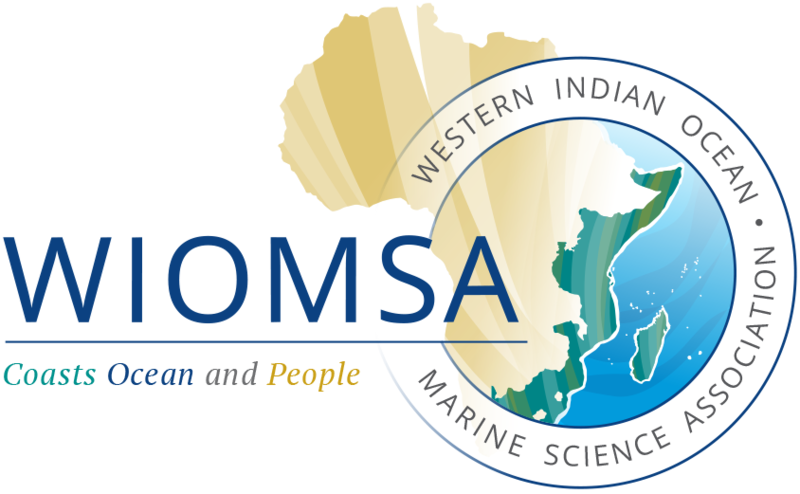 10TH WIOMSA Symposium Registration is now open! All participants need to register for the symposium as it is only by registering that delegates will obtain name badges and conference documentation and be received picked up and dropped off from the airport in Dar es Salaam on the 24 and 25 October and on the 31 October and 1st November 2015. Participants are urged to register by the 15th of October 2017, on the conference website: http://symposium.wiomsa.org/symposium-registration-form/. 2. By bank transfer – please email lilian@wiomsa.org or secretary@wiomsa.org to get details to allow you to make a transfer. And send the proof of payment once the transfer is done to ensure that your receipt is processed. We understand that some organizational and inter-country banking arrangements can make online or bank transfer tractions difficult to achieve. If you are experiencing such challenges PLEASE let us know immediately so that an alternative solution can be sought before your arrival in Tanzania. Please download the General Information note. We are urging all participants to read the note as it contains some very useful information about the Symposium. Participants are encouraged to participate in different competitions organized during the Symposium. For more details, please visit, http://symposium.wiomsa.org/competitions/.